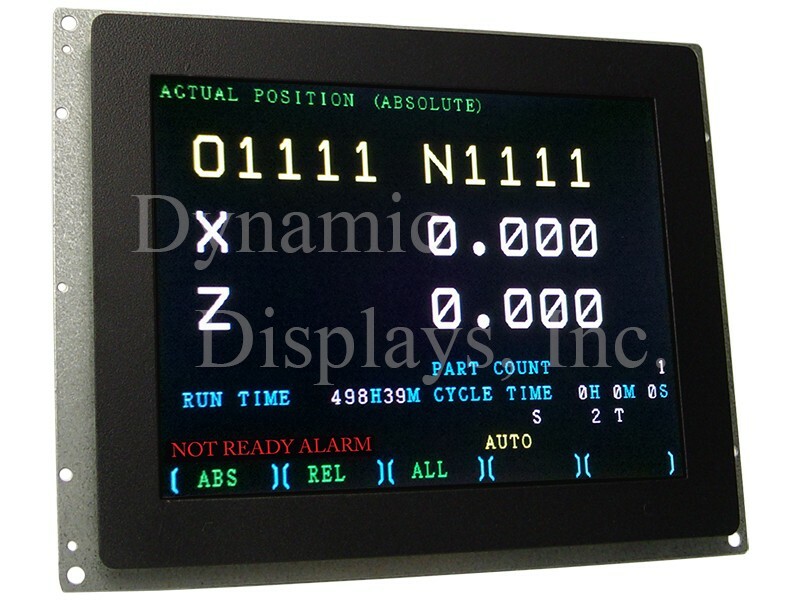 Cardinal CM1210-01,14 In Color CRT Displays used in Allen Bradley 8400 CNC Machine. Model QES1510-059 10.4 In LCD replaces Cardinal CM1210-01, 14 In Color CRT Displays used in Allen Bradley 8400 CNC Machine. 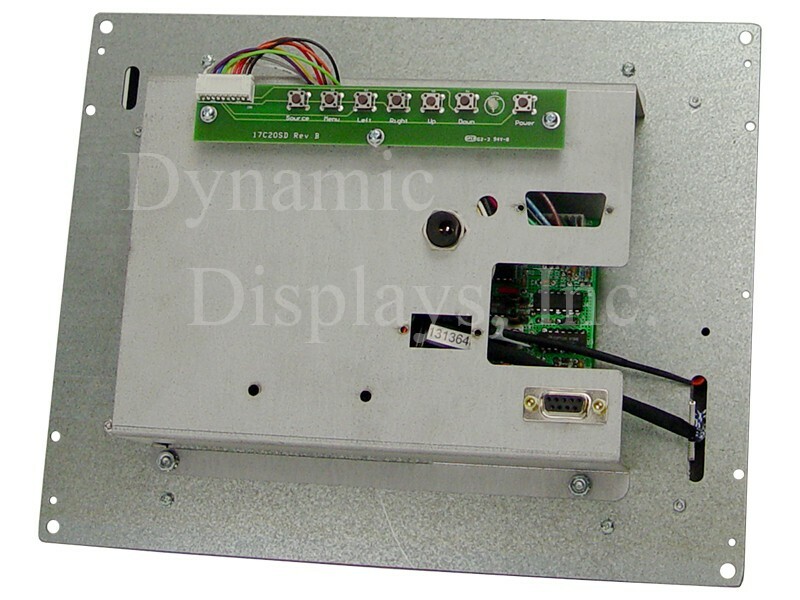 Dynamic Displays QES1510-059 is a 10.4 inch LCD Allen Bradley retrofit monitor designed to be a drop-in replacement display for 12” color Allen Bradley Monitors such as the Cardinal CM1210-01, Toshiba CRT Display Unit D12CB76 and the Cardinal Model CM1210-01 12” CRT monitor used in the Allen Bradley Plant Floor Terminal 1784-T30C or Allen Bradley 8400 CNC Machine Control Systems.